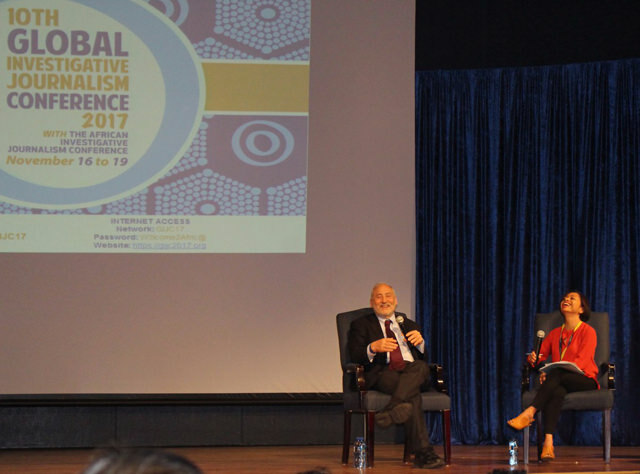 American economist Joseph Stiglitz and Sheila Coronel of Columbia University during Stiglitz's keynote address at the Global Investigative Journalism Conference last week. Across the globe, elected populist leaders increasingly manipulate the media to rise to power and dismantle the institutions of democracy and the free press to consolidate their authority. This new breed of autocrats do not need to jail or kill journalists, they just force the media to self-censor with threats, blackmail and pressure on advertisers. 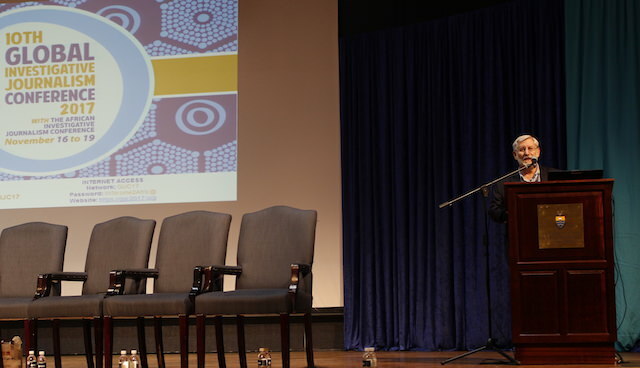 That was the underlying theme at the 10th Global Investigative Journalism Conference held here last week, while a military coup rocked neighbouring Zimbabwe, deposing Robert Mugabe after 37 years in power. Nearly 1,200 journalists from 130 countries took part, sharing their experiences of investigating issues in countries with elected autocrats. “We are facing global backlash on the things we hold dear: transparency, free and independent news media, the ability to hold our leaders accountable. 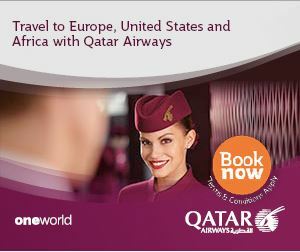 Despite this, there is more investigative journalism than ever before. We are the backlash against the backlash,” said David Kaplan, whose Global Investigative Journalism Network organised the conference. David Kaplan during his introductory remarks at the conference. Since being elected president in 2016, Rodrigo Duterte of Philippines has ordered a war on drugs that has so far killed 12,000 Filipinos, including teenagers and children. Journalists who report on this are threatened. 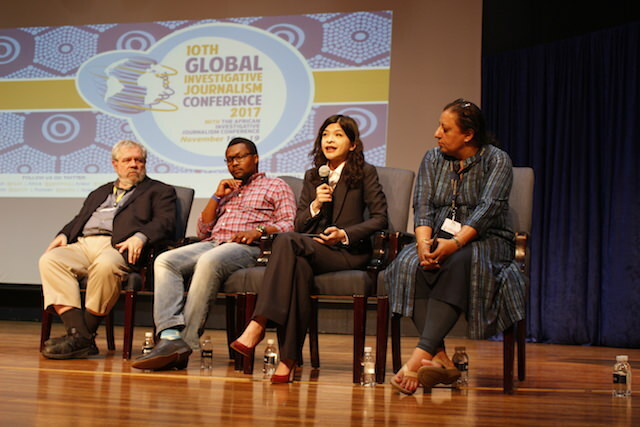 (From L-R) David Kay Johnstone, author of ''The Making of Donald Trump, Thanduxolo JIka of the Sunday Times, Patricia Evangelista, multimedia journalist with Rappler and Ritu Sarin of the Indian Express during the plenary 'Investigating the new autocrats'. Marcela Turati (right) has reported on drugs and crime for the Quinto Elemento Lab in Mexico, one of the most dangerous countries in the world to be a journalist today. More than 100 have been killed there in the past 15 years, and Turati says many of her colleagues are resigned to their fate. “Mexico is where more journalists have been killed, in a country supposedly in peace time. It is really easy to harm journalists, and we have tried many ways to protect them... but we don’t know what to do anymore,” she admitted. Journalists in India, are also facing a backlash from Hindu nationalists after exposing government corruption and malpractice. Another democracy, the United States, continues to face challenges of fake news and an elected president who, in the words of Joseph Stiglitz (pictured left), winner of a Nobel Prize for economics, is the “money launderer in chief”. Investigative and conflict reporters from Azerbaijan, Ethiopia and Burma listed the problems they faced doing journalism under repressive regimes, and said collaboration was the best way to defeat censorship, protect stories and deliver their messages. The Panama Papers and Paradise Papers were cited as examples of cross-border teamwork between networks of journalists to expose fraud, tax evasion and money laundering by the world’s most powerful individuals and institutions.